The biggest myths of luxury real estate, which can cost you thousands. The first step to take when thinking about selling your home. There is a limited supply so please notify us now. 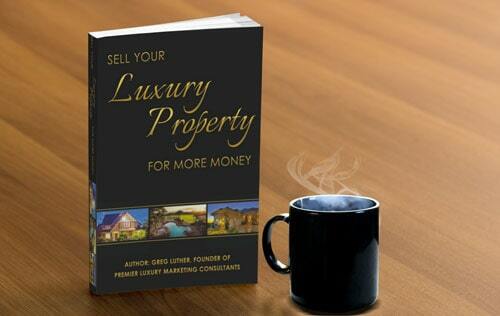 This book has sold thousands on Amazon.com, Barnes and Noble and other venues and the author and his agents are selling more luxury properties around the US than they can count! 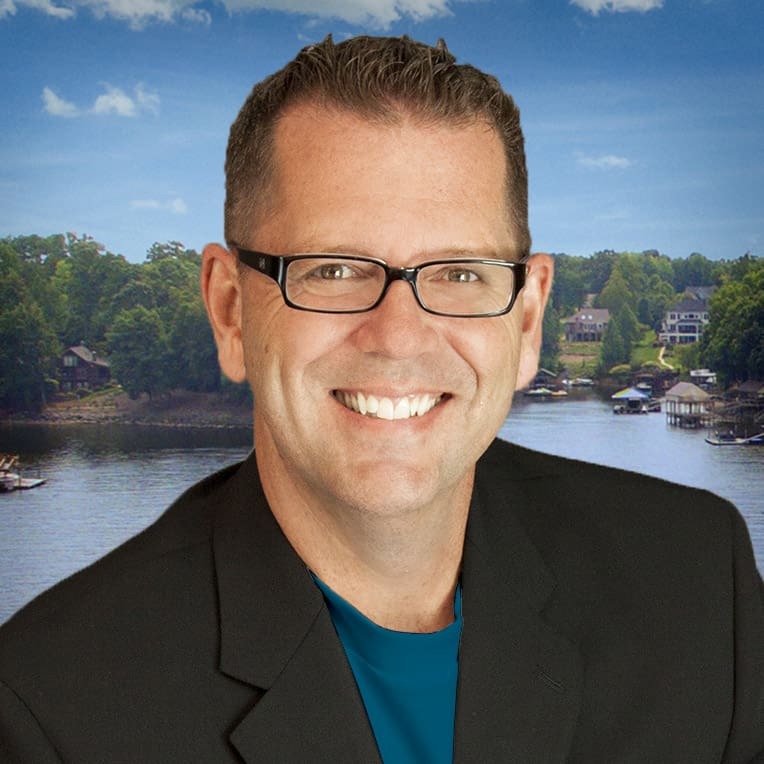 “Lake Norman Mike” is the only Certified Premier Luxury Marketing Consultant in the area and brings more than 24 years of real estate marketing experience to your home sale. Mike has successfully closed over 2,000 real estate transactions.